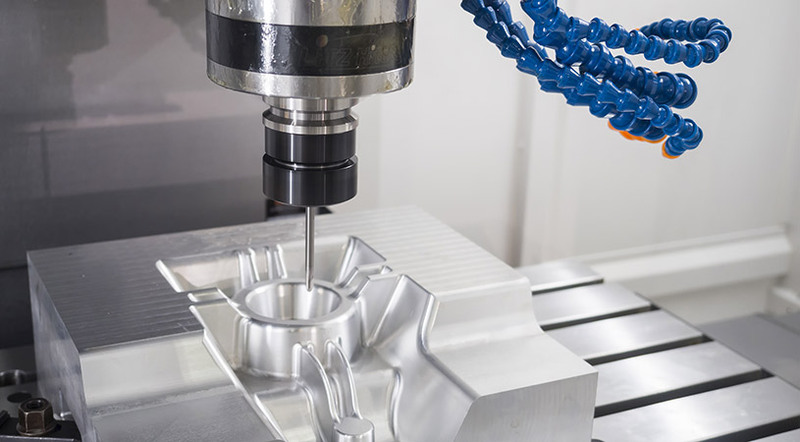 Hexagon Machine & Mfg is a full-service machine shop that will meet your turning and milling needs. Our independently certified inspection department will ensure that all jobs leaving Hexagon conform to your design. Turning: Up to 20” in diameter and 4’ long. Bar feed and load up to 2” diameter. Largest thru bore of 3”. Hexagon Machine & Mfg keeps inventory of Long Term Agreement orders and utilizes Kanban replenishment systems to stock our customers’ products. This enables us to deliver on long term contracts even if there’s a surge in demand. We recognize the need for customers to audit their suppliers and ensure compliance with said customer requirements before upgrading a supplier to a certain quality level, committing to LTA’s, and otherwise placing orders. At Hexagon, we strive to conform to customer requirements and welcome audits. We’re open to creating procedures and traceability requirements in order to be approved by our customers. Hexagon Machine works with a variety of vendors to meet customer requirements for heat treating, painting, anodizing and other processes, offering several levels of traceability thru suppliers that are ISO certified, AS9100 compliant, and Nadcap approved. As an option, we install hardware, assemble, and test customer products. Non-recurring Engineering can be used for developing appropriate test fixturing. Hexagon Machine is ISO 9001:2015 certified and audited annually by a 3rd party, ensuring strict compliance with the standard. The ISO standards are the governing quality requirements for top performing companies in the aerospace, commercial, pharmaceutical and defense industries. To ensure all areas of our processes are controlled, our Quality Management System defines procedures in calibration, work handling, communication, certification, purchasing, customer requirements, quality control, and inspection all while working towards continual improvement in all areas. 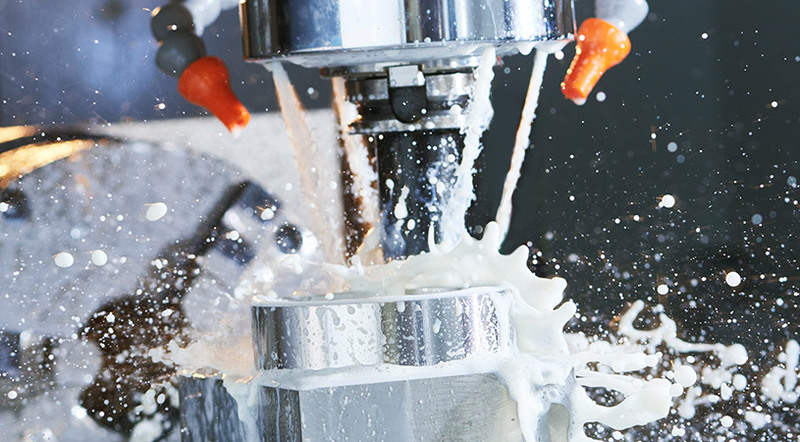 In addition to being ISO 9001:2015 certified Hexagon Machine & Mfg is IAF accredited.